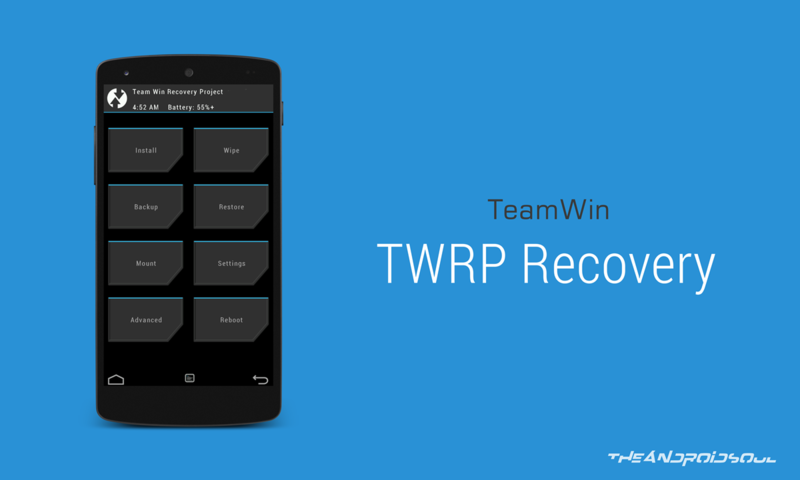 Team Win Recovery Project (TWRP) has been around for ages and has been the go-to recovery software for people who want to do post-market software modifications to their Android devices, like installing custom ROMs, or custom Kernel. Other features where TWRP is so useful include full backup and restore of your current Android state and ADB sideloading. The team of TWRP has recently released an update to their software: TWRP version 3.3.0. The biggest change to the software is the way TWRP is installed. Previously, users had to boot into the TWRP recovery first, temporarily, and then install it permanently using a separate zip installer script. With this update, users will now get a new option to ‘install recovery ramdisk’ when they boot into the custom recovery. This essentially means that users can boot into TWRP recovery and install it directly without the need of the separate zip installer. Additionally, a new button has been added to ‘boot into EDL mode’. This Emergency Download (EDL) mode is very handy if you have bricked your phone by any chance. The latest update can be downloaded from the official website of TWRP for your devices. Currently, there are about 450 devices in the buildbox. If you’re already on TWRP, expect the update to be there for your device in few days (or weeks).